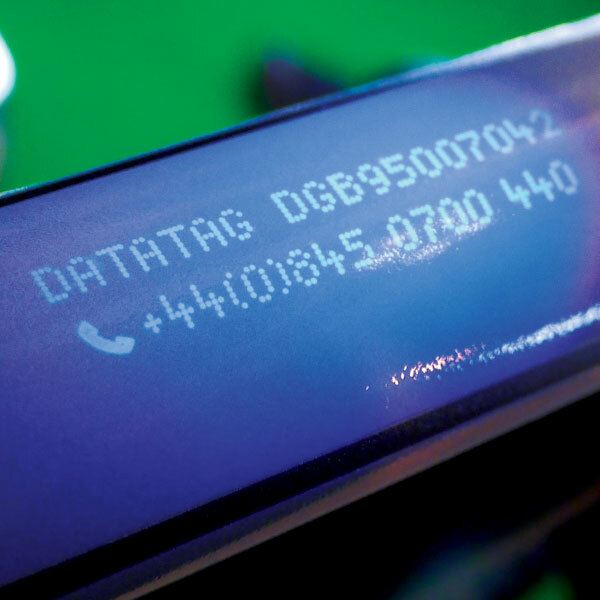 The UV "Stealth" system offers a multi-layered approach to cycle security. 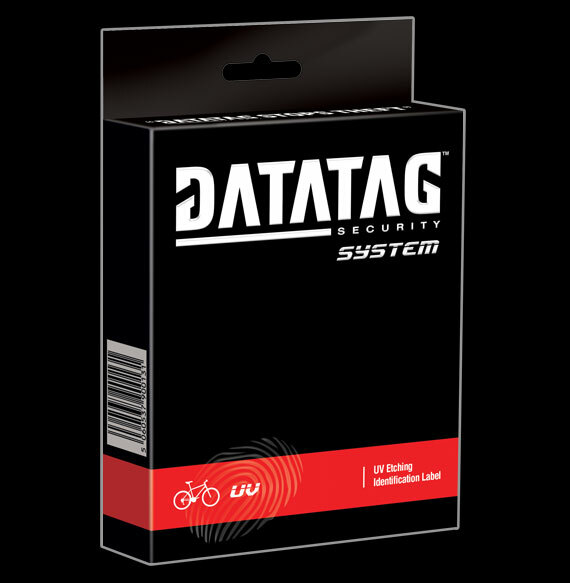 Recent theft figures for all cycles marked with the new Datatag Stealth systems indicate a theft rate of just 0.5%. This is an incredible result as according to the police the historic average is 10%, with road.cc suggesting it's actually as high as 20%. The Police recover thousands of cycles each year but due to a lack of crime reporting and a lack of owner registration many are simply sold at auction and never returned to their rightful owners. 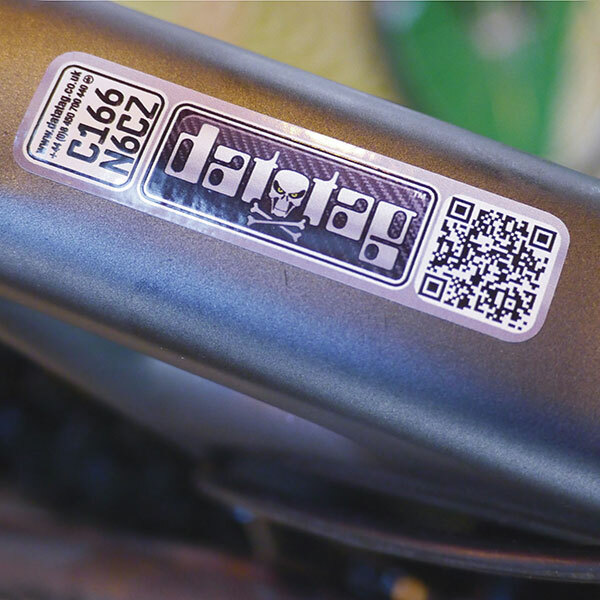 A Datatag system will not only help deter theft but will also help in reuniting you should your bike be stolen and recovered as it provides undeniable proof of ownership. For cycle security there is only one choice.